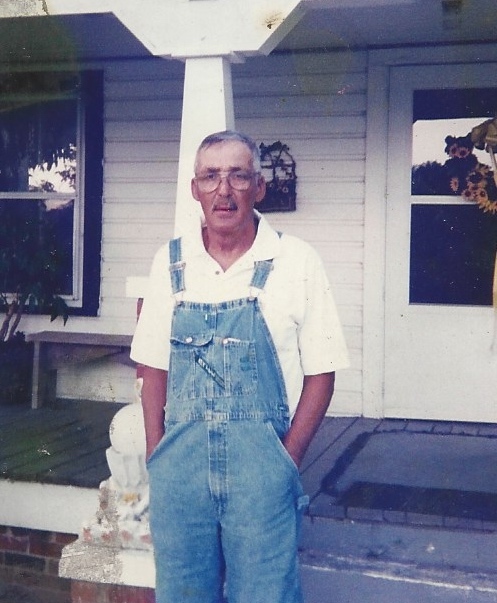 Mr. John Marvin Carter, 74, of Pembroke, NC, departed this life on March 21, 2019 at his home. He is preceded in death by his parents, Marvin and Rose Carter; his two sisters, Louise Carter Brooks and Marilyn Roberts of Pembroke. Mr. Carter is survived by his wife Barbara Carter of Pembroke; one sister, Sonya (Datra) Oxendine; two sons, John Marvin Carter Jr. (Lori) of Pembroke and Joseph (Candita) Carter of Hope Mills; two daughters, Teresa (Roger) Willie of Arizona and Amy (Patrick) Collins of Prospect; ten grandchildren, John Edward Marshall Carter “Little John” and Mallorie Dial of Pembroke, Zachary Carter, Kali Carter, Mahala Carter and Colby Carter all of Hope Mills, Seattle Willie and Jodi Willie of Arizona and Leigh-Kendra Locklear and Justin Collins, of Pembroke; seven great-grandchildren; a very special friend, Gerald Maynor and a host of relatives and friends.